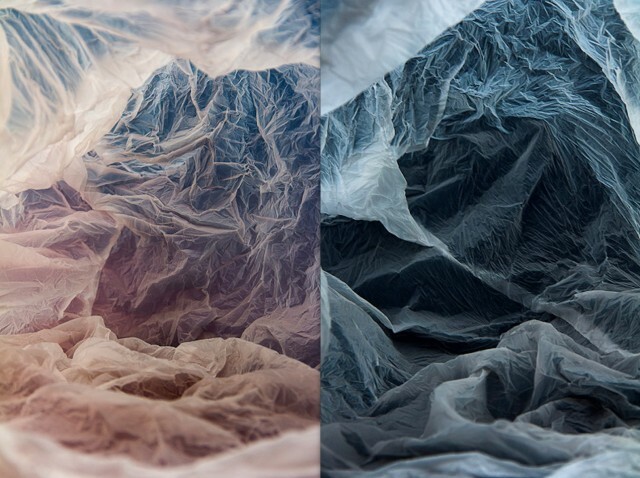 The artist Vilde J. Rolfsen, produced landscapes in the colors of the dawn represented using plastic bags. 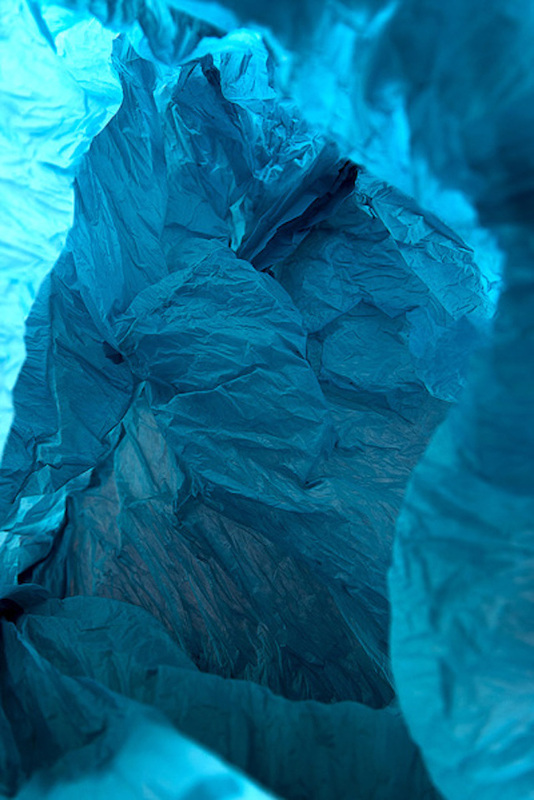 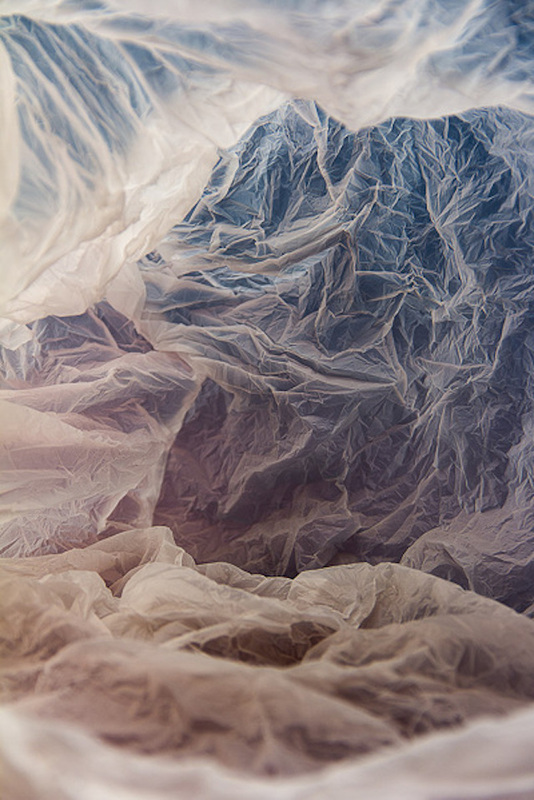 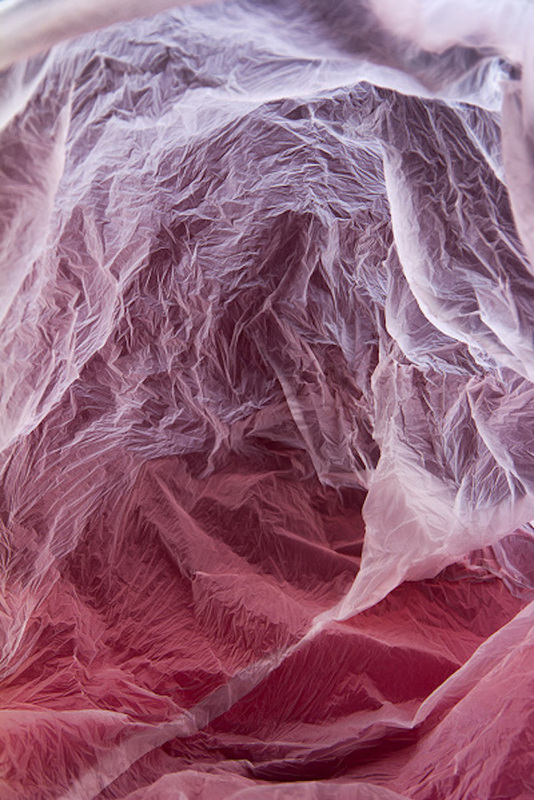 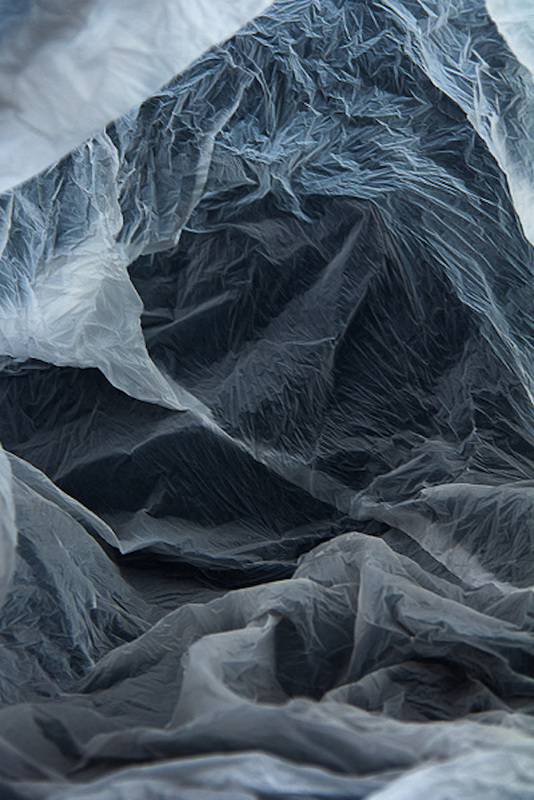 This series “Plastic bag landscapes” seems to represent real landscapes. 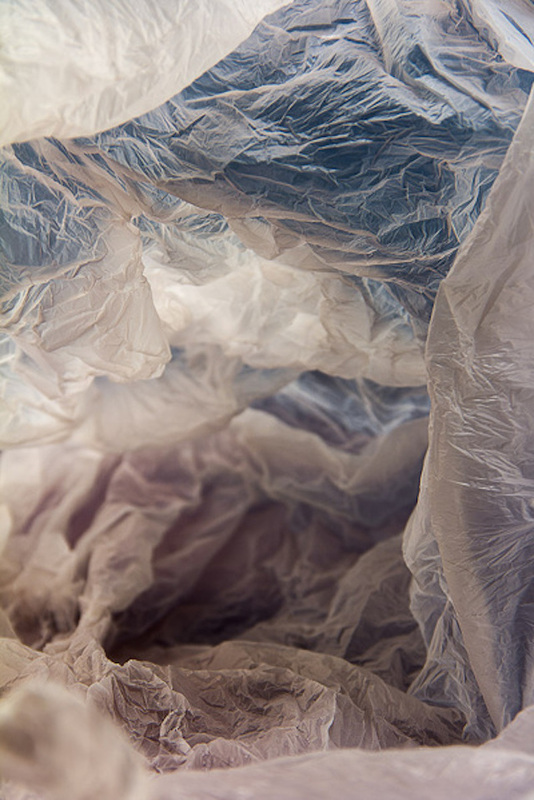 The artist plays with the form of plastic bags, wrinkles, and lights for a more lifelike effect.